LG announced this year’s lineup of its Android smartphones a few days earlier than expected, and the devices feature big screens and multi-core chipsets. 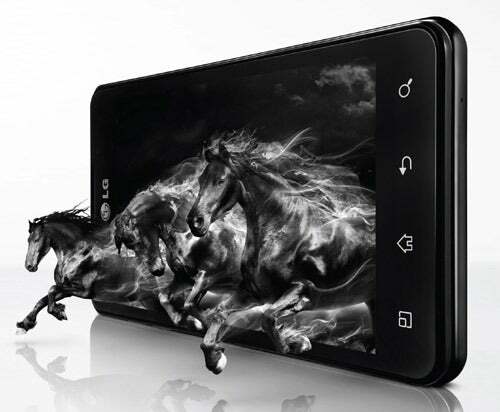 Ahead of the Mobile World Congress in Barcelona next week, LG unveiled the Optimus 4X HD, the company’s first quad-core phone, a slimmer Optimus 3D Max, and a 5-inch “phablet,” the LG Vu. The Optimus 4X HD is set to be LG’s flagship this year. It has a 4.7-inch display with a 1,280-by-720 pixel resolution and runs on a 1.5GHz quad-core processor from Nvidia, with 16GB internal memory and dual cameras (8-megapixel back, 1.3-megapixel front). 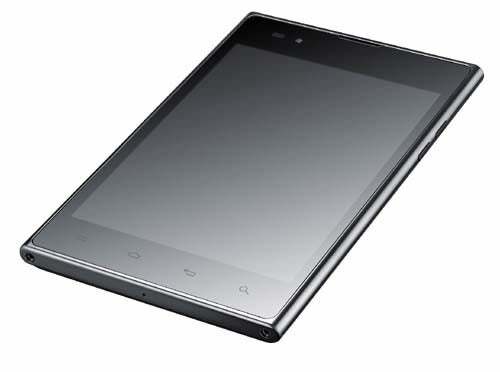 Best of all, it’s only 8.99 mm thin (2,150mAh battery) and will come with Android 4.0 Ice Cream Sandwich out of the box. Pricing and availability details should be shared at the Mobile World Congress, so LG still has some surprises for the show. The Optimus 3D Max is the second iteration of LG’s smartphones with 3D displays. It’s thinner than its predecessor, the Optimus 3D, and comes with NFC support, a 1.2GHz dual-core processor powering a 4.3-inch 3D display (960 by 540 pixels). The camera is 5 megapixels and the phone has an HDMI port, too. The Optimus 3D Max ships with Android 2.3 Gingerbread but will be updated to Android 4.0 this year. The 5.3-inch Samsung Galaxy Note will have a competitor from LG. The Optimus Vu display is slightly smaller at 5 inches (1,024 by 768 pixels) with the 4:3 aspect ratio and resolution of the iPad’s 9.7-inch screen. This would categorize it as a “phablet,” something a bit too big for a phone, but too small for a tablet. The LG Vu will pack LTE connectivity, a 1.5Ghz dual-core processor in a thin 8.5mm frame, 1GB of RAM, an 8-megapixel camera at the back and 1.3-megapixel on the front. It will launch running Android 2.3 Gingerbread but an update to Android 4.0 Ice Cream Sandwich is already in the works.